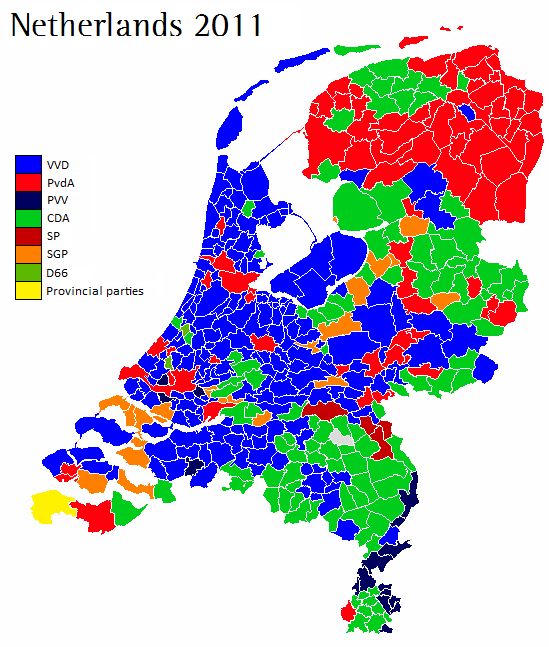 Posted on March 3, 2011, in Netherlands, Regional and local elections. Bookmark the permalink. 5 Comments.